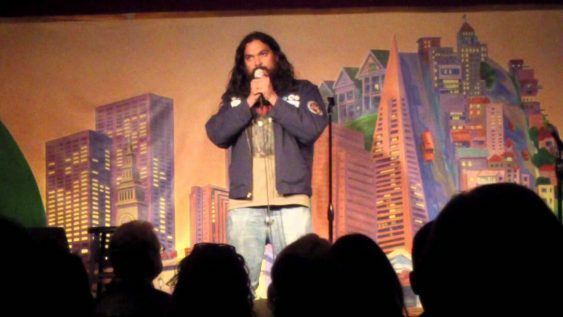 Every third Tuesday of the month is a standup comedy show at Vinyl Room called Standup Comedy at Vinyl Room, featuring funny people from the Bay Area who do standup comedy. It’s the only comedy show in Burlingame, maybe ever. This event occurs every third Tuesday of the month.